Dash and Bash are mischievous twins who always finish each other’s sentences. 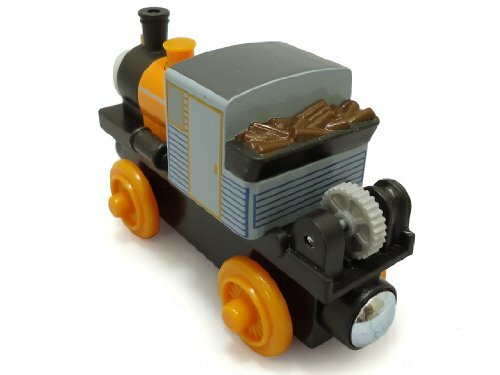 Dash can connect to other Wooden Railway engines and vehicles with magnet connectors. 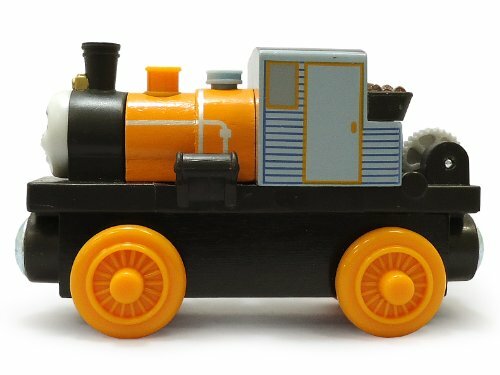 Perfect for Fisher-Price Thomas & Friends Wooden Railway, train sets! 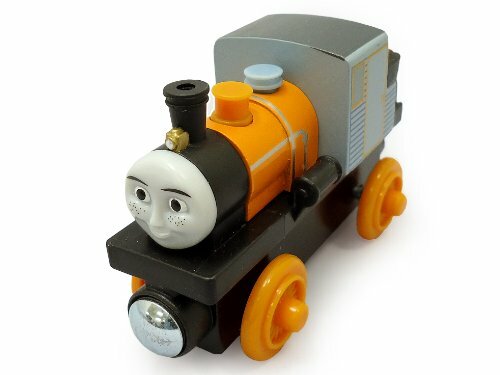 Catch Thomas & Friends episodes weekdays on the Nick Jr. Channel. Check your local listings for the latest information.